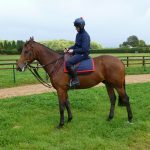 You could own a share of Justice Super today and share in the excitement of his training and racing – please click HERE to contact Phil for further information or to buy a shareholding. 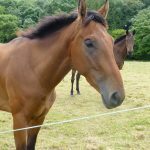 Justice Super was purchased in July 2016 for 14,000 euro from leading Irish owner, Barry Connell on the recommendation of Alan Fleming who used to train Oscara Dara for BG Racing before he moved back to Ireland. 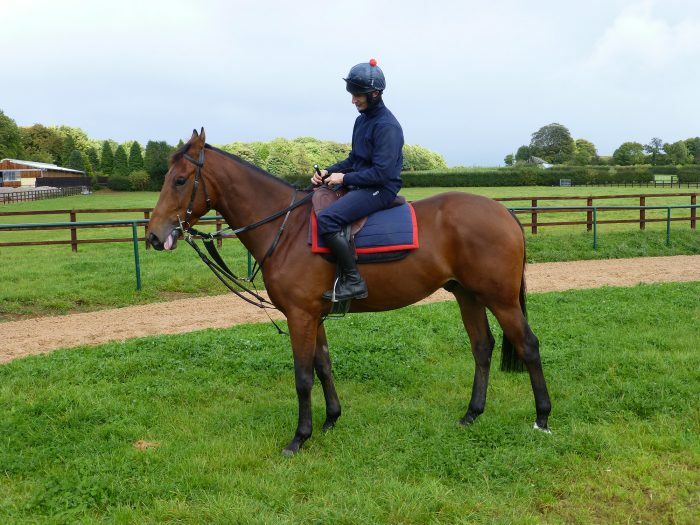 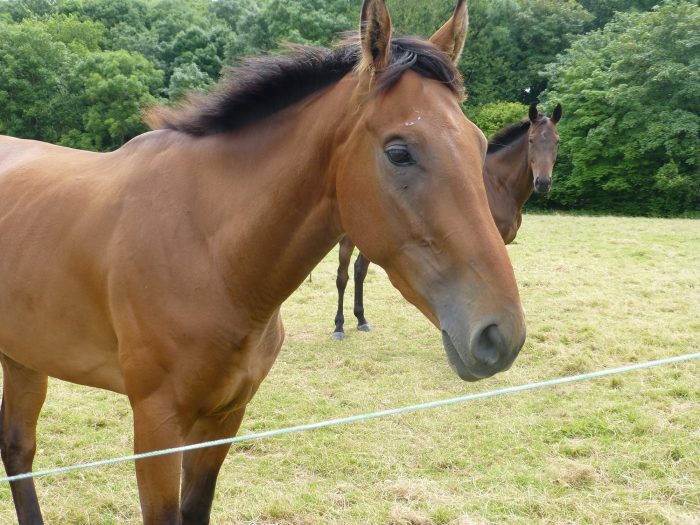 “Justice” was already with trainer Johnny Farrelly and therefore led to the appointment of BG Racing’s second trainer! 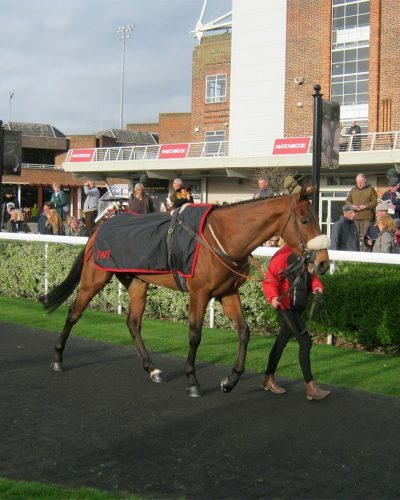 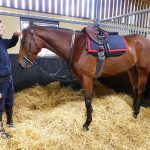 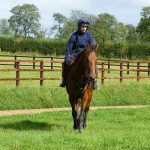 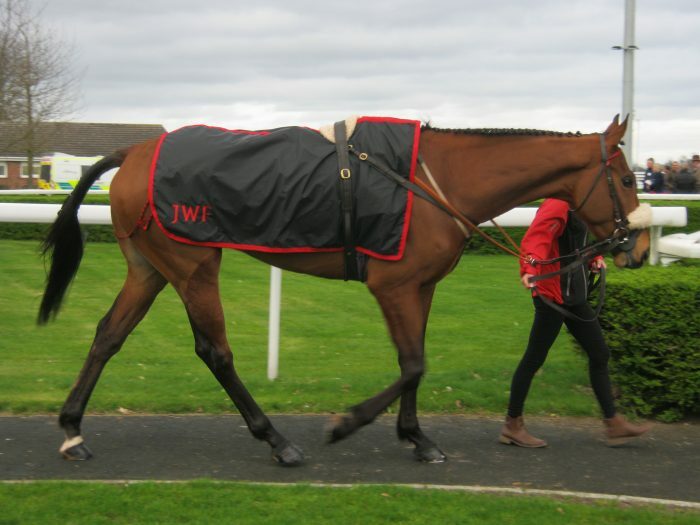 After his summer break, Justice Super proved to be a forward type and was quickly ready to start racing as a three year old tackling a national hunt flat race at Taunton in December 2016. 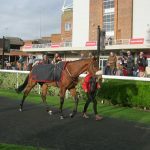 Whilst 5th of 5, Justice Super was not beaten far in a race where it was felt that more aggressive tactics would have improved his position. 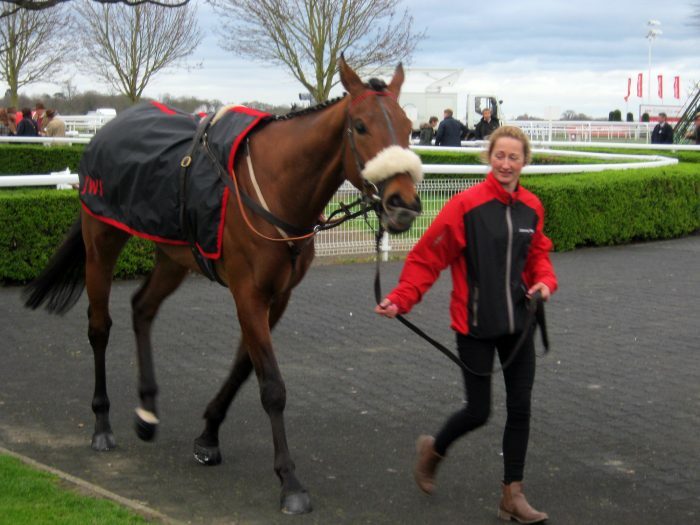 These were employed next time at Kempton where he finished a promising 4th and the syndicate were looking forward to a chance of success in his next race, when unfortunately, Justice Super suffered a tendon injury in training. 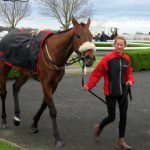 At one stage, it looked like the injury might threaten his career but he was sent over to Ireland for treatment and he has progressed really well with his recovery. 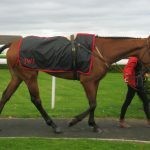 He returned to Johnny Farrelly early in 2018 and a return to the course in April 2018 over hurdles is planned. 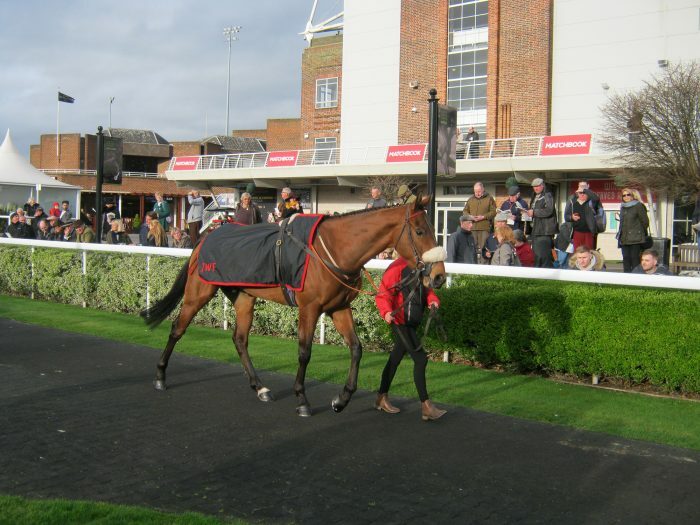 Act now to secure a shareholding on the current terms. 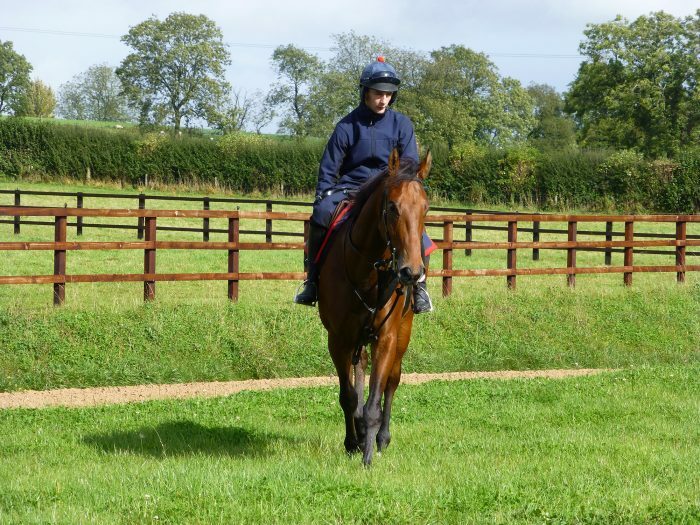 Justice Super on his summer break at Johnny Farrelly’s. 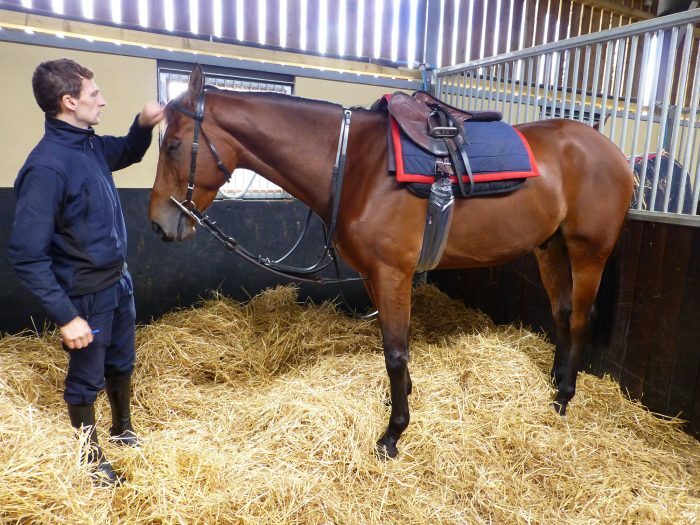 Justice Super with jockey James Best at Jason Maguire’s pre-training yard.